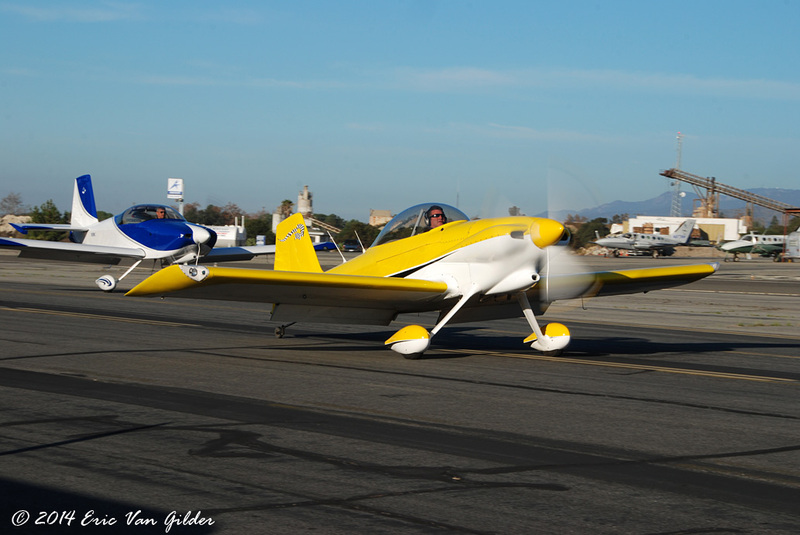 Van's aircraft company makes kit aircraft that you build yourself. 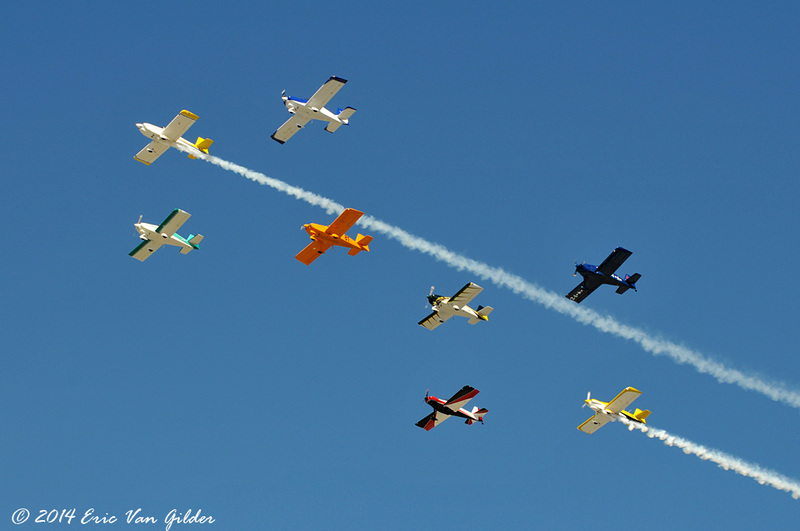 They are called RVs. 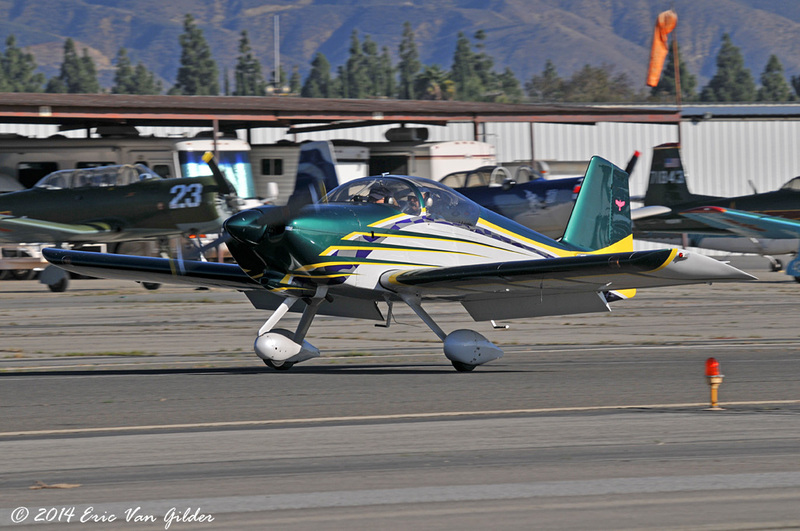 There is a series of RVs from the RV-3 through the RV-12, with a few variants with both tricycle gear and tail dragger varieties available. 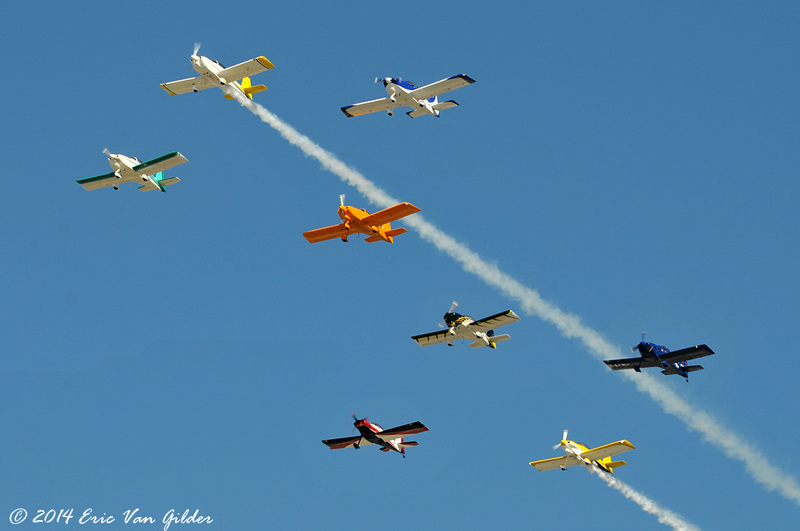 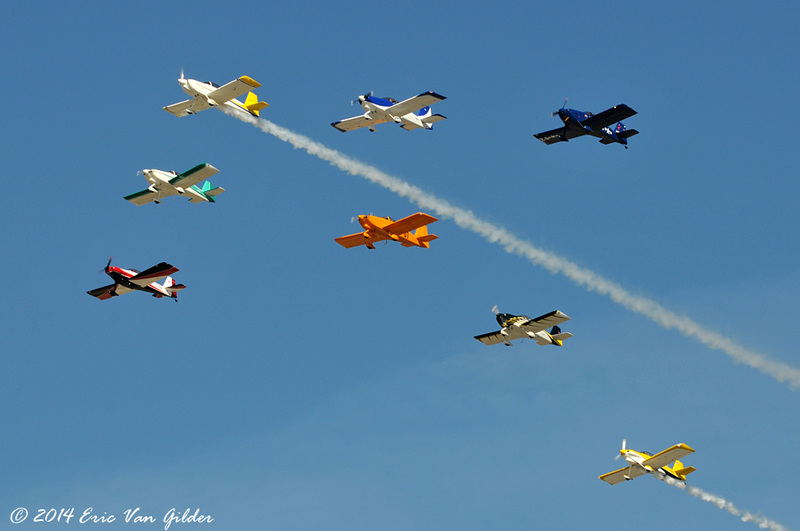 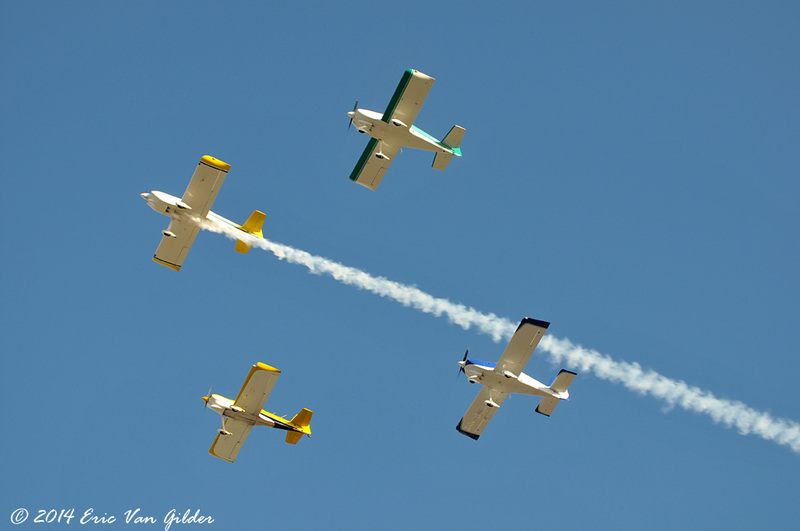 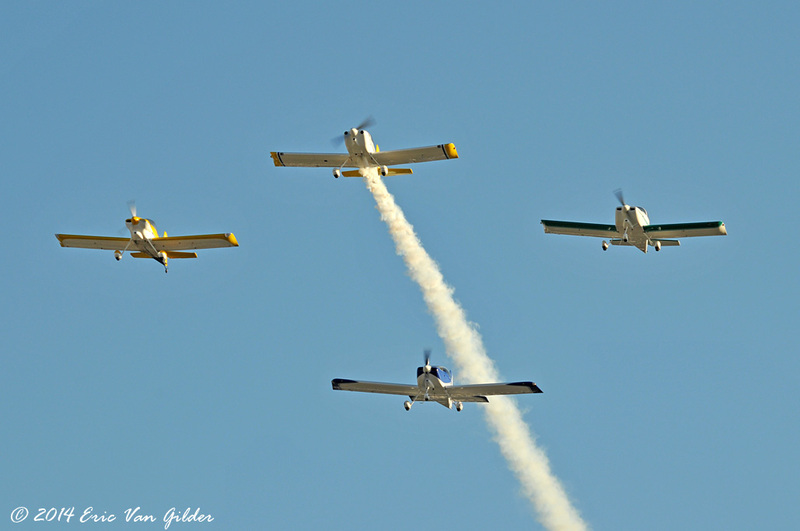 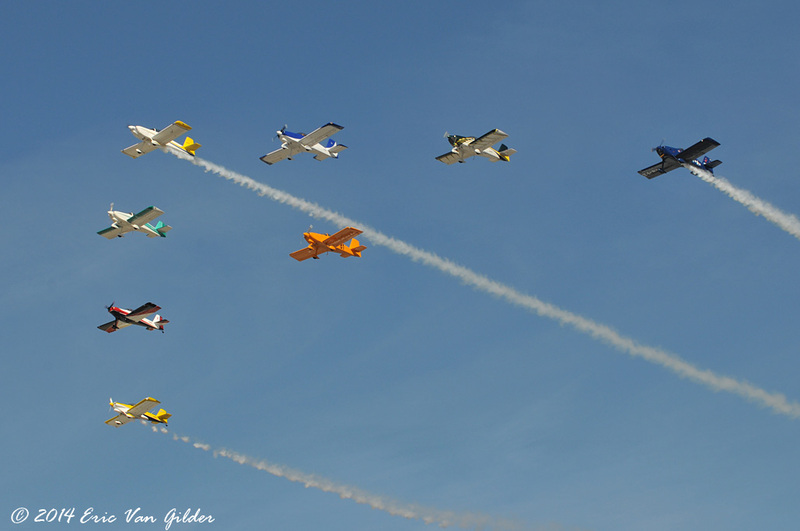 There were several at the show this year, including formation flyovers.